Navigating the weight loss world can be nebulous; it’s trendy and the “rules” around food are ever changing. Low carb, no carb, high fat, low fat, no sugar, etc., etc. Even research based guidelines have changed tremendously within the last few decades. Here’s the reality: everyone’s physiology is different and what works for one person may not be the best choice for another. Foods that make one person feel vibrant and energetic may make another person feel slow and lethargic. The good news is that there’s now a program that takes the “rules” out of eating. A non-diet diet that focuses more on HOW we eat as opposed to WHAT we eat; it simply outlines how to approach food, meals, eating out, travel and celebration. It teaches us to embrace the scale, to use it’s message as a tool: learn or lose. It also addresses a component that most weight loss techniques have left glaringly vacant: the psychology behind eating. Whether that’s a history of food as a reward system, or emotional eating, or disordered eating, this technique offers a way out. There’s no measuring, no counting, no hard and fast rules. If you haven’t found a lifestyle that keeps you healthy and in charge, my hope is that this will be your answer. This mindful eating program focuses on JUST nutrition so that you can gain an understanding of food as fuel and not food as comfort, and not be overwhelmed by adding in exercise simultaneously. Focus on losing weight happily, and then adding in an exercise component when the time is right. This is particularly advisable if you have a significant amount of weight to lose; the stress on your joints when carrying extra weight can be sizable. 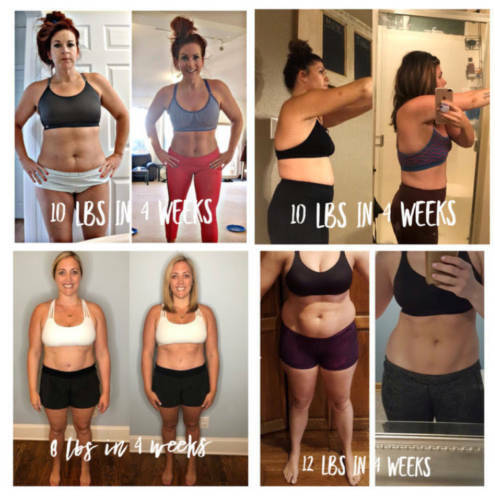 This program was created by a Beverly Hills Registered Dietitian Nutritionist as a practical and simple weight loss solution after years of yo-yo dieting. 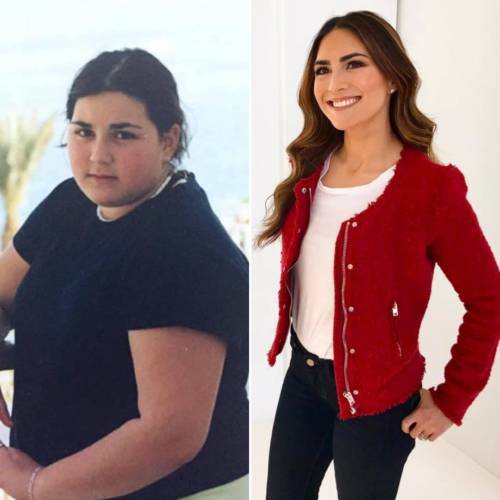 It incorporates techniques she personally used to lose over 100 pounds and keep it off for over a decade. 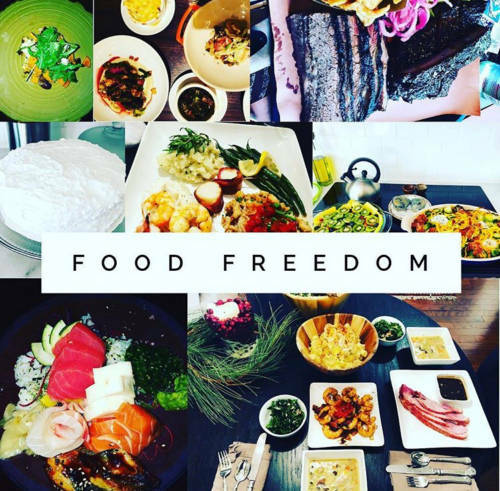 As part of our mindful eating community, you’ll get recipe ideas and meal prep help, plus tips for conquering emotional eating and more. If you’ve been in our other accountability groups, you know that there’s a certain magic that happens when people with common goals show up for each other. Check out some of our results below. If any of this resounds with you, please fill out this interest form and let’s start losing weight, happily!